"Our intentionally unsecured borders and our government's deliberate and unapologetic lack of enforcement of our immigration and employment laws are, we believe, a key component in the degradation of our Country's Sovereignty." 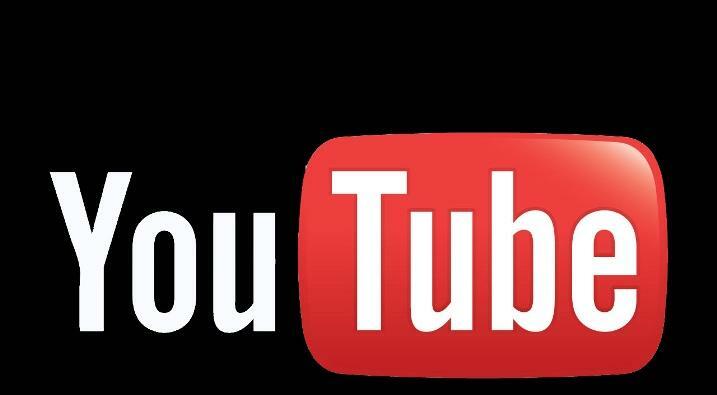 Formed in May of 2007, RidersUSA is a 501(c)(3) "Members Based" Non-Profit that is active in educational events pertaining to America's Sovereignty, stopping further degradation of our Second Amendment Rights and preserving traditional conservative capitalist concepts in our learning institutions. The majority of the group ride motorcycles and many members choose to attend events in cars and trucks. 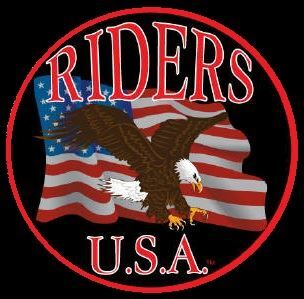 RidersUSA meetings are the 1st and 3rd Monday of each month. While acceptance into Riders USA is not automatic, RidersUSA encourages you to consider becoming a member and to use the "request for information" page for a return call from us.